That's great! Let's make something about it! You have one week to make something, anything, about coffee. Whatever you want, as long as it has COFFEE in it, or is somehow related to coffee. How does coffee makes you feel? What memory you have linked with its smell? Why is tea superior to coffee in all aspects? Why is hot chocolate more your thing? What even is coffee? What is the jam's theme? Really, I can make anything? Not only glitchy video game prototypes? WHATEVER YOU WANT, just don't drink so much coffee you make yourself sick while doing it. Why this particular Week in july when probably nobody is available? All year long, I make french YouTube videos about video games, all titled "Pause Café", which translates into "Coffee Break". There's coffee in them. Cuz I like coffee. Duh. But mostly, it's my birthday week, and I'd like some crazy coffee creations for my birthday. So should we drink coffee during the jam? You can, but it is not mandatory. Don't ever ruin your health for a game jam, drink responsibly. 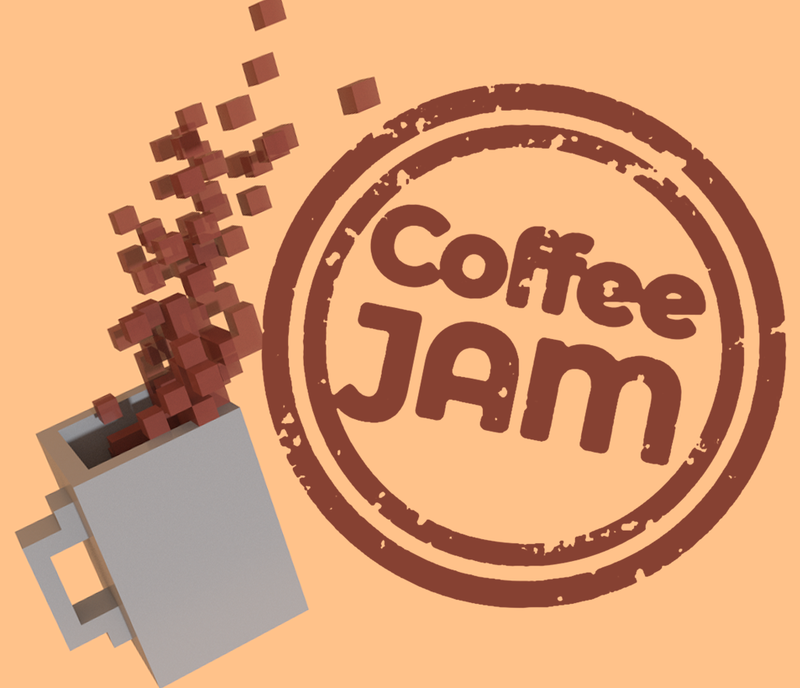 We might ask you how many coffee you drank during the jam though, if you want to count them. Racism, sexism, homophobia, transphobia,... Any kind of hate-speech is a big N O P E. Any of this and super gore violence for the sake of it might get you booted off the Coffee Jam. We are here to do nice and stupid things, not be awful to each others. More than anything, remember to have FUN ! Take the time to relax and rest. This is not a contest, just an opportunity to make stuff and laugh about something innocuous. A comic about chronic illness, selfcare, pushing too hard and coffee. Harvest coffee! Bonk baddies! Fight for justice! Drink coffee and reach finish line before the deadline monster gets you. Sometimes, mornings are just the worst. Roguelike dungeon crawler in an office. a game where you have to serve coffee quickly to anxious customers. An unfinished prototype of an eagle trying to make coffee drinks. A game about being a barista. A bad game for the Coffee Jam that never got completely finished since No Man's Sky Patched. Made with free assets. A coffee-themed idler. Made for Coffee Jam 2018. You're a zombie without your coffee! A game about selling coffee the fastest you can ! Un petit jeu à consommer avant de s’y mettre. 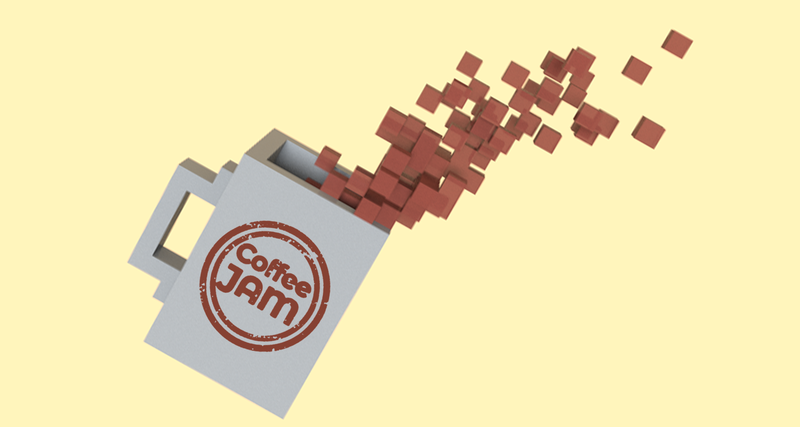 Entry for the coffee jam. Ink and coffee drawings-paintings. Figure out the Customer's order and serve...or shut down in shame! U poème de café en langue épicène.